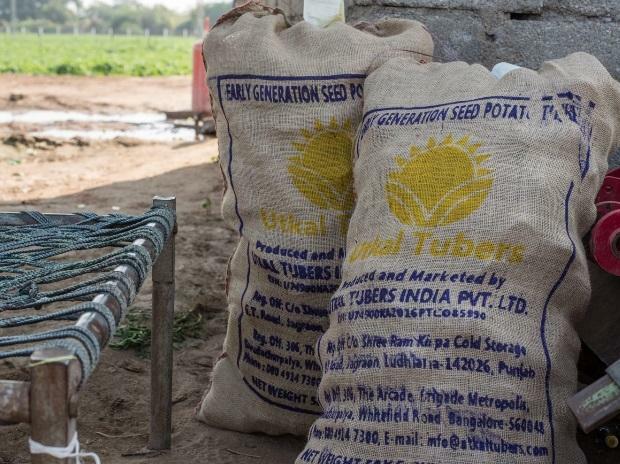 Bengaluru-based Utkal Tubers, an agri-tech start-up developing new varieties of seed potato, has raised Rs10 crore from IPM Potato Group and existing investor Zephyr Peacock. IPM, earlier called Irish Potato Marketing Ltd, is one of the oldest seed potato breeders and exporters out of Ireland. Through the partnership with IPM, Utkal will license an extensive portfolio of new seed potato varieties with improved disease resistance and high yield potential for retailing in India. “We believe Utkal is well positioned to transform the potato value chain in India. The introduction of new potato varieties will add value for the farmer through improved yields and better resistance to drought and disease,” said Marcel de Sousa, a director at IPM. Utkal Tubers was incubated in 2017 with initial funding from Zephyr Peacock India Fund and went on to raise Rs 30 crore from CapAleph Advisors, a fund founded by former India Value Fund partner George Thomas. Through its network of tissue culture labs and contract farming, Utkal Tubers engages in research, cultivation and marketing for new and affordable varieties of seed potatoes. Abhijeet Kudva, the managing director at Zephyr Peacock India said, Utkal is bringing high-quality varieties to farmers in states, other than the top potato producing states like Uttar Pradesh, West Bengal, Bihar and Punjab. India is the second largest producer of potato with estimated 45 million yield every year. Zephyr Peacock India is part of Zephyr Management, a New York-headquartered private equity firm with dedicated funds operating in India, Sri Lanka and Africa. The India fund’s portfolio includes 20Cube, Fingerlix, MPower Financing, and Shiksha Finance, among others.